There are 15 reviews of Venetian Bergamot. Okay scent overall, though it doesn't echo what I've come to expect of the delicate lemon trait of bergamot. 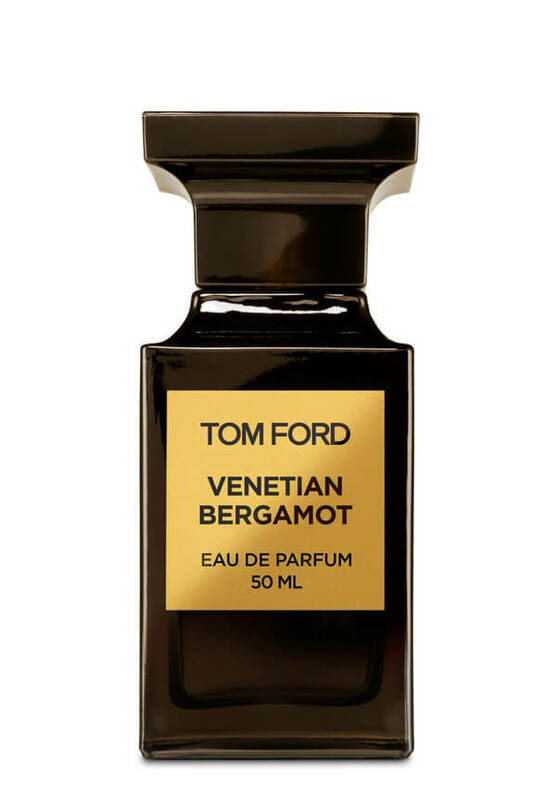 Venetian Bergamot comes across as rich, exploring several directions but, IMO, straying a bit far from highlighting bergamot in a clear, convincing way. It has a peppery-citrus start which I've enjoyed in several prestige scents in and out of Tom Ford's scents. VB ends up more a floral-sweet, feminine fragrance that makes ylang-ylang stick out versus provide a continual citrus flurry honoring this oft-used citrus note of bergamot. Only bergamot for about a second then becomes a surprise headache inducing animalic white floral bomb. (I did test this first in summer heat). I'm fall, I tried it again and now it's not choking me out, but it's just kind of a meh spicy white floral, and still a bit grating after a time. Either way, not great. Peppery-citrus opening. Drydown starts to go into the woody notes. The floral gardenia is there but it's not overwhelming at any time and I actually see this leaning slightly masculine but maybe that's just on my skin. Honestly, it smells good on everyone, so unisex is fine with me. Smells like a mature, refined, daytime scent. Projection is average but longevity is very good, lasts all day. Very Tom Ford! Not too spicy, not too floral, not too sweet. Light but with good sillage and longevity. Beautiful mix of a lot of things. 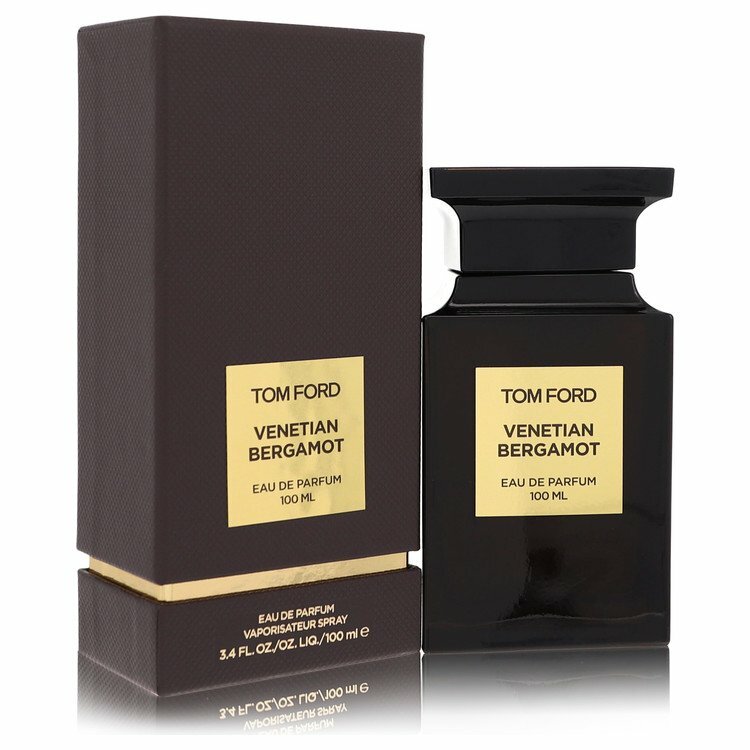 Tom Ford Venetian Bergamot Eau de Parfum 3.4 oz. There are no member images of Venetian Bergamot yet. Why not be the first? 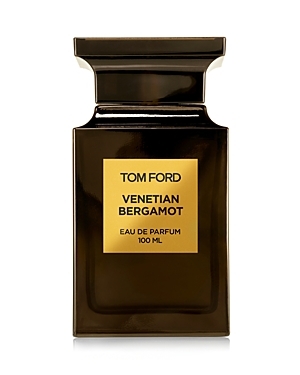 Tom Ford Venetian Bergamot ?